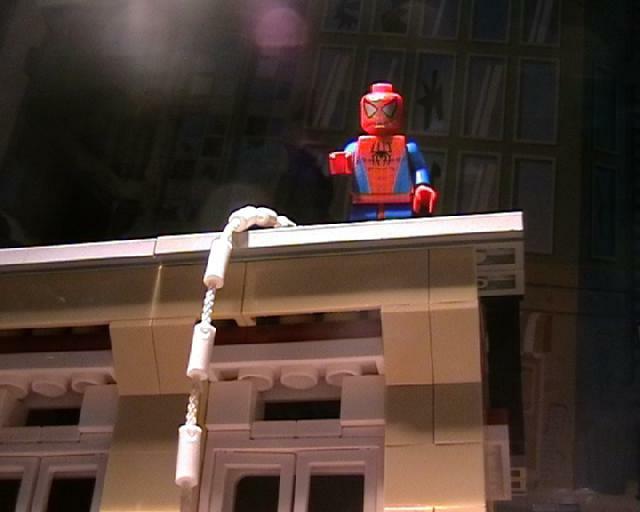 At around 3:26 Spidey is crawling down a roof to deliver his next present. 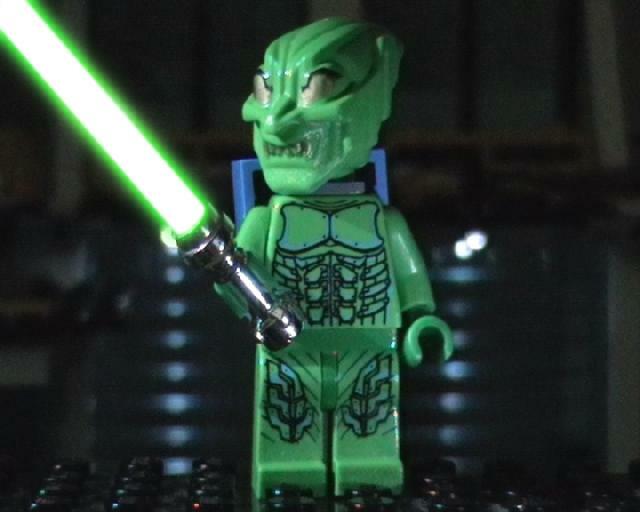 This, however, is just what you get to see in the film. 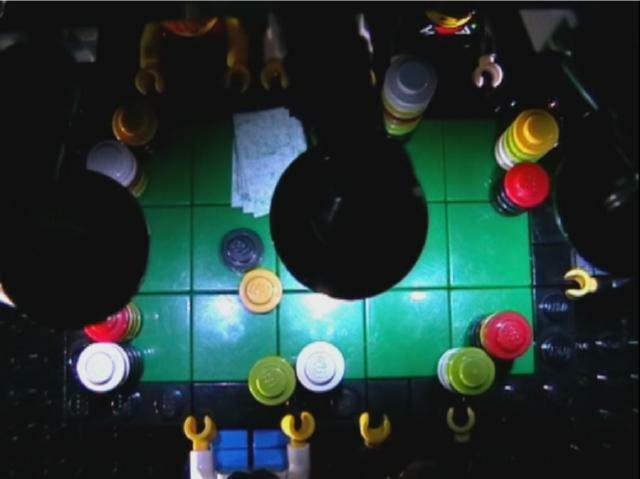 Actually, we rotated the set and the camera through 90 degrees, as shown on the picture below. This allowed us to animate on a horizontal surface, which is of course a lot easier than on a vertical one. Even though it is a simple trick, it can look extremely good, if applied correctly. As stated above: this film is a child of its time; this is also true for the visual special effects. 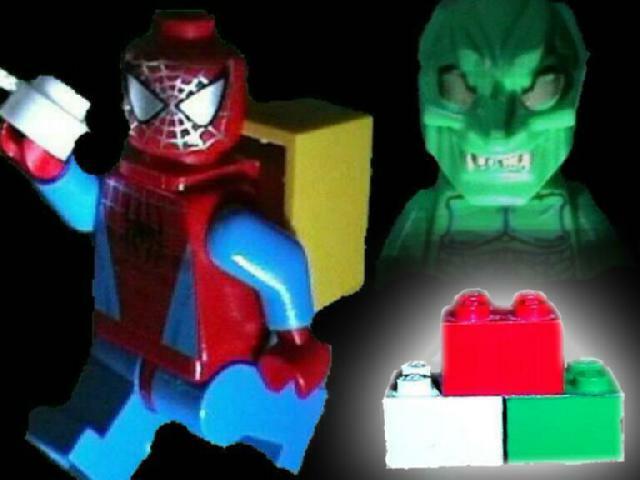 Since we wanted to make Spidey and the goblin toss many presents we had to use some basic green screen shots. Here is how you can do it yourself: Simply take a picture in which you hold a (supposedly) flying object, preferably shot from behind and held by a tweezer. Next, you have to take a picture of the background, i.e. 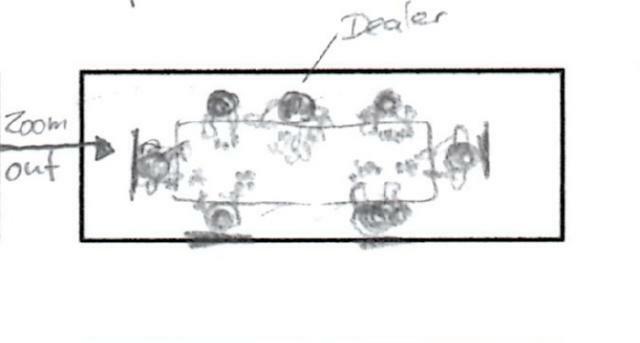 without the object, which you will need when putting the layers together. Afterwards you have to digitally colour your hand or tweezer, e.g. 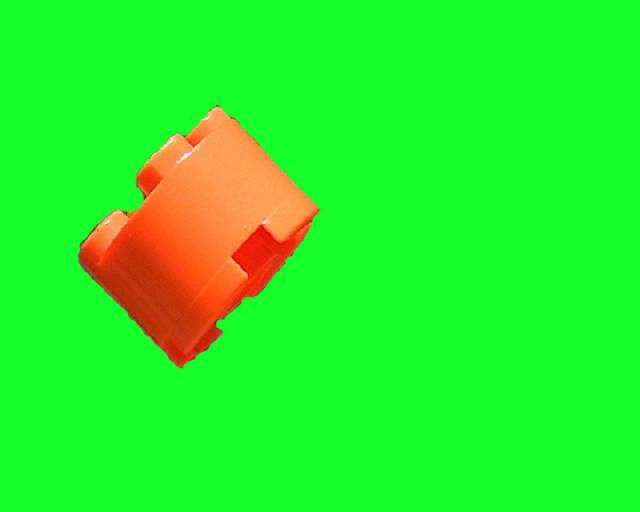 using the green brush in Gimp; alternatively you could use a green tweezer or some similar object to hold the object. Most editing software (in our case Magix 2006/07) has a function called “Chroma key” or something similar. When applying this effect to the image select the colour used before to colour the hand/tweezer. Now, you have a masked picture of the flying object and just need to again put in the background. 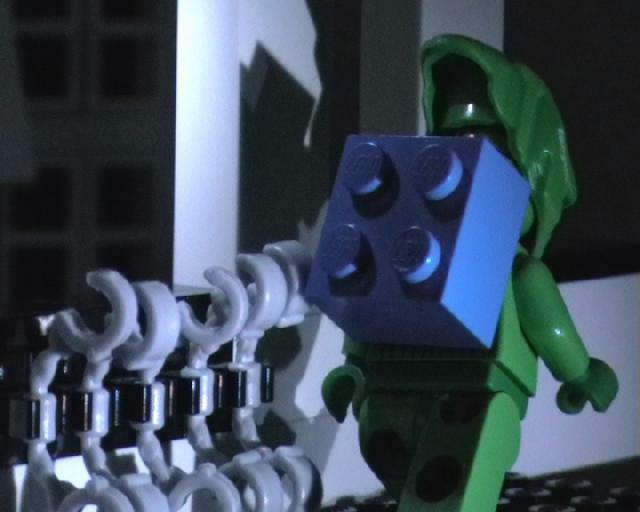 For time saving purposes we often combined live action together with stop motion shots. 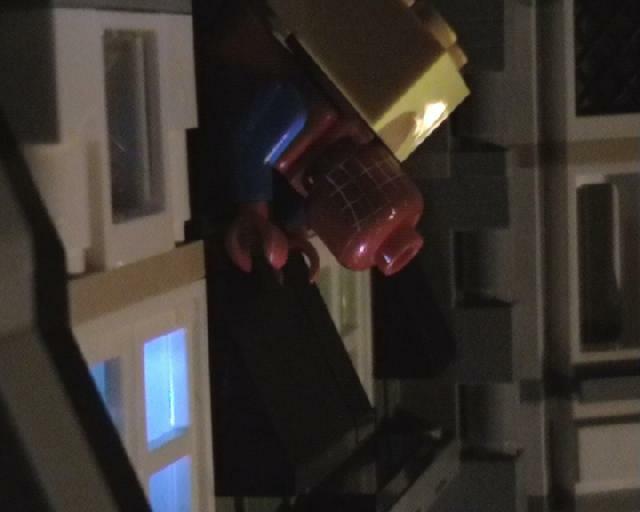 Beware though: If you are not able to adjust the frame rate (frames per second) of the live clip to the one of the stop motion shot, it might look a little odd when putting the whole footage together. This is especially a problem, when there is animation just before or after the live footage. Judge for yourself which of the following clips look more convincing (just click on the respective image)! But of course it wasn’t enough! The film got rejected because it didn’t address the contest’s subject in its main plot. The funny by-product of this episode is that there are now several scenes in the movie containing the “mod element” five, e.g. the five trash bins in 4:00 or even the number 5 in 3:51. If you look really hard you can even find more fives..! And do trust us: Whatever “five” you may find is no coincidence at all! Finally, we had everything together with a few minor adjustments for the Christmas Contest 2009 and were happy to be awarded 3rd place. •	In 0:39 two of the presents carried by the man swap colours for one frame. That’s because we didn’t fix the pile, so it fell down constantly and once we got the order wrong. 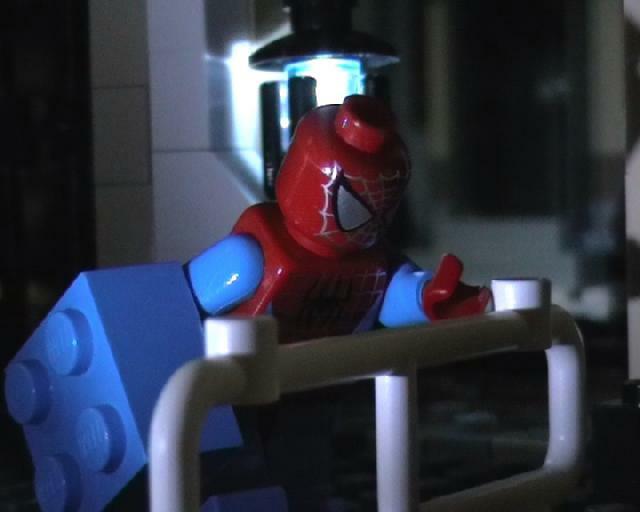 •	In 2:45 you can even see a few frames in which we completely forgot to erase the Lego tool holding Spiderman. •	An Amazing Christmas is the first movie in which we used small LEDs on set, e.g. in the opening shot. 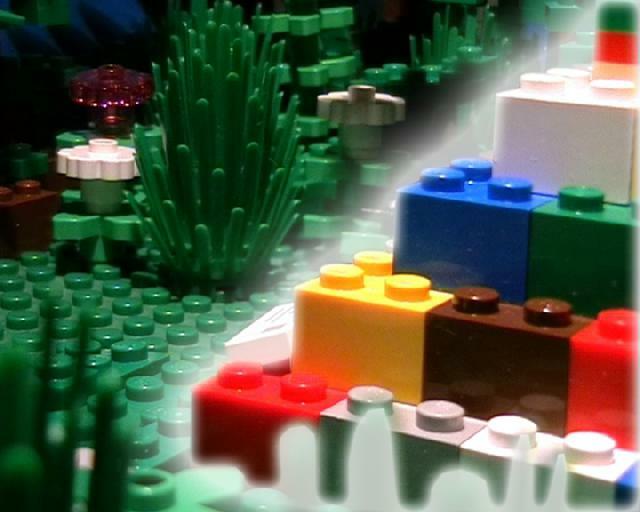 We bought them by Stone-Art-JK who produces Lego pieces with already implemented LED lights. •	In multiple shots you can see the same two printed backgrounds. 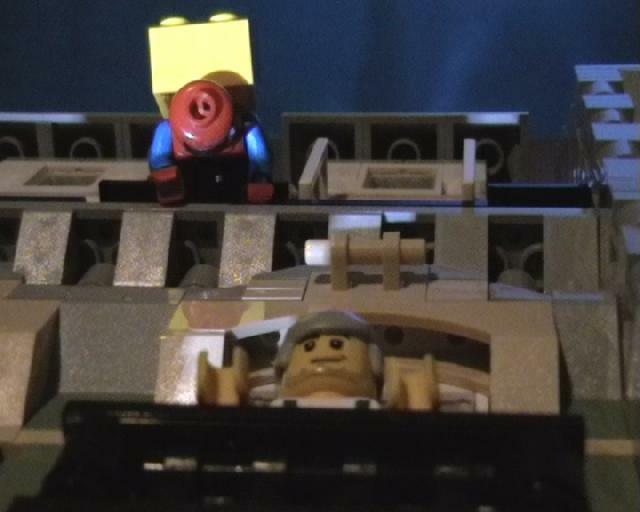 These originate from the Lego Studios Steven Spielberg MovieMaker Set #1349. 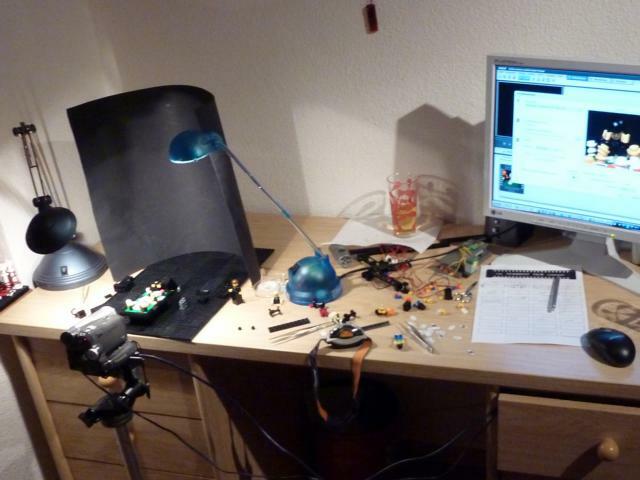 This particular set was the starting point for our interest in brickfilming: At first we produced small clips without a real story and just enjoyed the moving toys on our computer screen. One day we stumbled upon a German website called Brickboard, where lots of people share their Lego stop motion creations. 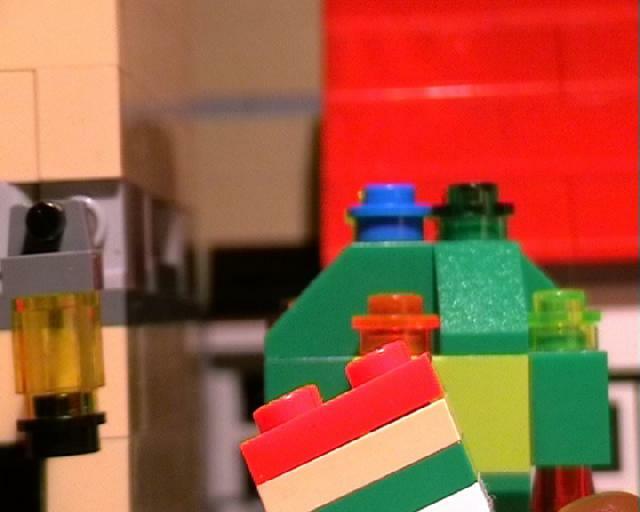 Fascinated by the fact that there are many of these so-called “brickfilmers” we were highly motivated to share our own creations. We never anticipated how big of a thing this new hobby would become; see for yourself how much we have evolved from the very beginning!